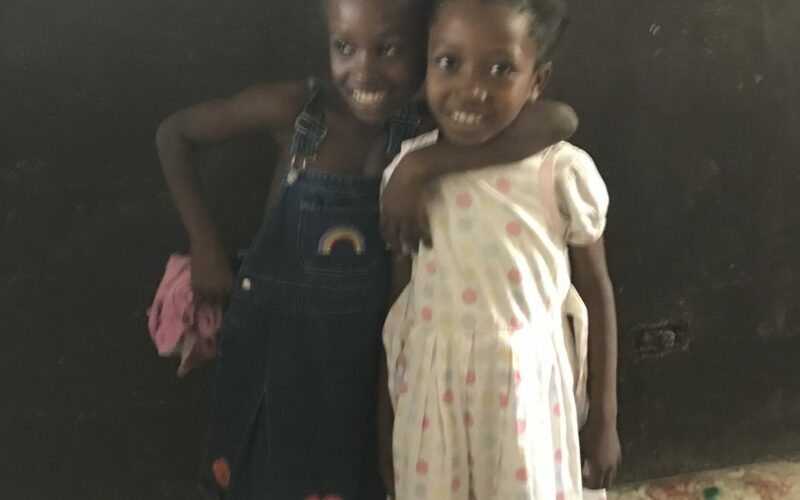 A transformation after a mission’s trip, whether it be because of what you offered to others or experienced individually, will make re-entry back to your everyday life more difficult. It’s as if you are stuck in the same life but are a completely different person. How do you navigate this? The blinders to poverty and cultural differences have been removed, and you can’t go back to your regular life without addressing the changes. 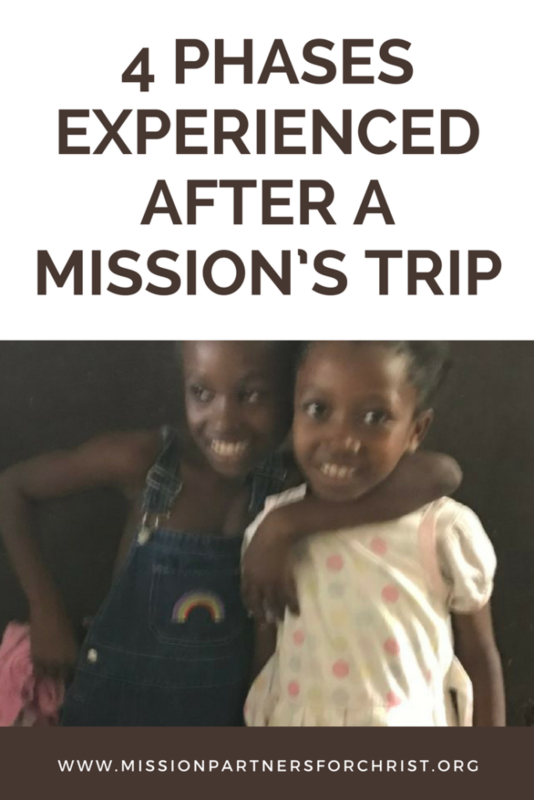 You will typically experience four phases after a mission’s trip. It’s important to not jump straight back into your routine without debriefing your experiences on the mission field. What parts of your trip do you want to capture and remember? Choose experiences that need further processing, and then dive into phase two. There is a fine line between debriefing and processing. Processing is one step deeper. You can sit in a group and debrief an experience by talking about all the details, but to actually process something is to get to the root of the impact. Why did those experiences stand out? What have you learned about God? After processing the impact of your mission’s trip, the next part is figuring out how you will navigate your life with all the new knowledge! 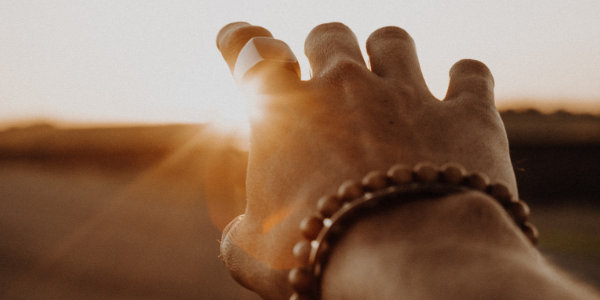 Cultural frustrations may set in, and you’ll find yourself frustrated that the people around you don’t seem affected by what’s happening in the world around them. Though you can’t change everyone else, you CAN navigate how to move forward. What does your new normal look like? How do you want to impact the people around you based on your experience? This is the most important step to move forward! You can make progress internally, but one must take action! Some people choose to take action by ignoring what they experienced and getting on with their lives, but consider actively implementing changes. Allow your mission’s trip to help you live a life of active intention. What change do you want to implement into your life? What impact can you make as a result of your experience? Allow yourself to go through each of the four stages as you reenter your new normal. It’s okay to be impacted and allow yourself to live differently. Do you have a different strategy for your re-entry process? Give us some pointers in the comments about your re-entry process following a mission’s trip. God Calling You To Missions? Get Instant Access To Our Free Fundraising Letter Template!